Anyone who knows me knows I am 1) a planner, and 2) forgetful (and if you know my mother you know where I get this from). These two qualities have been put to test over the last few months while I have really buckled down to get things going for our trip. The planner and organizer in me is certainly helpful, in fact it is necessary to somewhat plan and to be organized. However, I tend to like to have everything figured out before we leave, and that will simply not be the case here. I cannot make reservations and contact hosts more than a few months in advance. This does give me some anxiety but I have learned there is nothing I can do about it right now, so it is best to not worry and to work on what I DO have control over. My forgetfulness is one reason why I started writing this blog. I want to be able to look back on everything and revisit it all. On a side note, this is probably why I love being a photographer so much. When I look at a photo, a moment captured, I am taken back to that space in time and I am able to feel that moment again. I am a self-diagnosed memory hoarder. I have thousands upon of thousands of photos, saved multiple times in many places, because I am so afraid of losing them. I want to be sure that I will be able to go back to that moment in time for forever, even when my memory has failed me. This is also why I will keep a journal of my travels, and why my life revolves around lists, calendars, and writing things down. My forgetfulness almost forces me to be organized. I’m not complaining about that part. It is crucial to be so, while planning a trip this extensive. This whole process can be extremely overwhelming. It is a lot of researching things on the internet, translating foreign websites, dealing with less than stellar customer service reps, reading the confusing fine print, and lists… LOTS of lists. First we had to decide WHERE in the world we even wanted to go! I am trying to improve my Spanish so Central America and South America was on the list, and Vince loves futbol so his request was to watch a soccer match in Europe. OK, we can do that. I made an Excel spreadsheet of all the countries that interested us and researched them one by one. I started by looking at the Global Peace Index (GPI) for each country. The GPI takes into account many, many factors such as: violent and non-violent crime statistics, degree of political stability, acts of terrorism and war, along with numerous other statistics to rate its countries. The scale starts with 1 being the most peaceful (Iceland) and ends at 162 being the least (Syria). The US lands slightly above middle ground at 103 out of the 162 countries assessed. We automatically ruled out any countries that had a rating higher than 100. In fact, the majority of the countries we ultimately chose have ratings in the 30s. We then jumped on the US Embassy site and ruled out any countries that required a visa, and also ruled out any countries that only allowed passport travel for 30 days or less. From there, we chose countries based on the most logical travel path. The next step was to learn as much as we could about each country: customs, traditions, languages, food, currency etc. Culture shock is a very real thing, but if you learn as much as possible about where you’re going it can lessen the effects. · Decide what is the best way to access your money – we have a Visa, MasterCard AND Discover, as well as a Charles Schwab account which allows you to pull money out of an ATM without foreign transaction fees. · Enroll in STEP. This is a program through the US Embassy to help keep track of citizens abroad to be sure you are safe, and to make contact with each other easier in case of any kind of emergency. 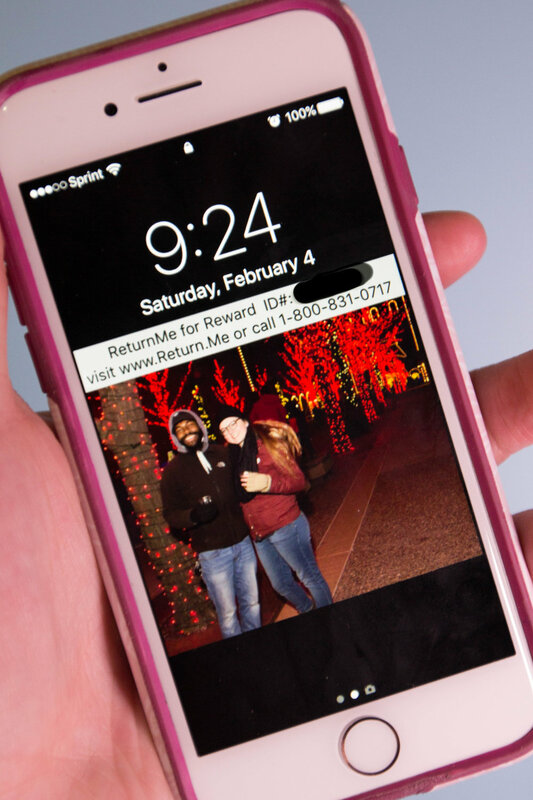 · Download the app “Return Me” and get an ID for your phone in case it is stolen/lost. Over 80% of items that have a Return Me ID are returned to their owner. I have an ID screensaver on my phone, a tag on my bag, and a tag on my camera. · Learn as much as you can about where you are going, be sure you learn basic phrases in the language. · Sell extra things, downsize as much as possible. 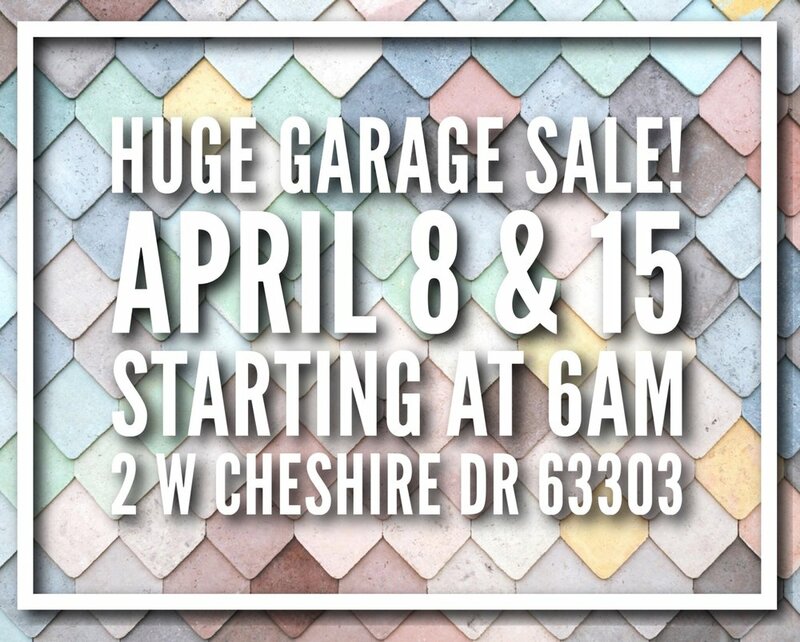 I have an instagram account for my clothes I am selling @outwithold_inwithnew and we are also having a 2 garage sales in April! · Get all checkups, fill prescriptions and request enough to get you through the duration of your trip, make sure you have enough contact lenses, etc. · And most importantly… (; Have a going away party. If you plan to be gone long enough you will definitely want a chance to say a proper goodbye to everyone. Plus who doesn’t love a good excuse to throw a party?! Tips: SAVE EVEYRTHING, the “bookmark” feature on your browser will become your best friend. Print out EVERYTHING and make multiple copies (including a MAP!). Do NOT rely on always having access to the internet while you are abroad. Try to stay organized. If you get frustrated or discouraged, ask for help from a community of international travelers on Facebook. I am a part of a very large women’s travel group on Facebook (GirlsLOVETravel) and it is a wonderful community for advice from people who have experienced everything first hand. OR, of course you can always ask me for advice! Just fill out the form under the “contact” tab if you need help or even if you simply want to say hello, and I will get back with you ASAP!